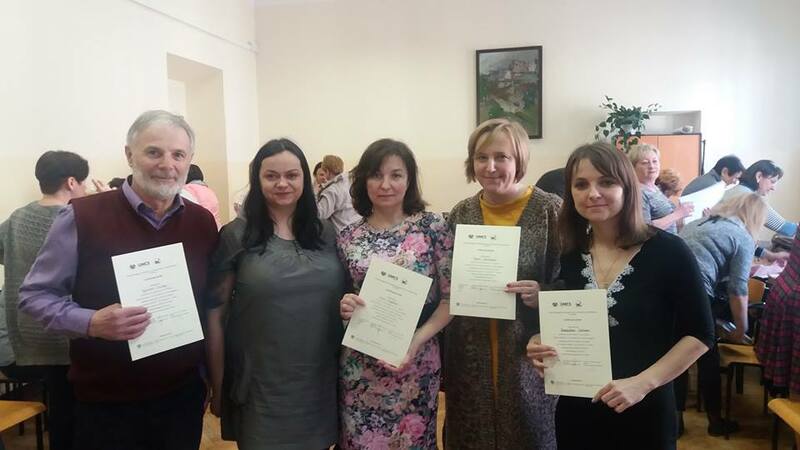 On 2 – 14 April, 2017 a group of professors of psychology consisting of Prof. Myroslav Savchyn, Assoc. 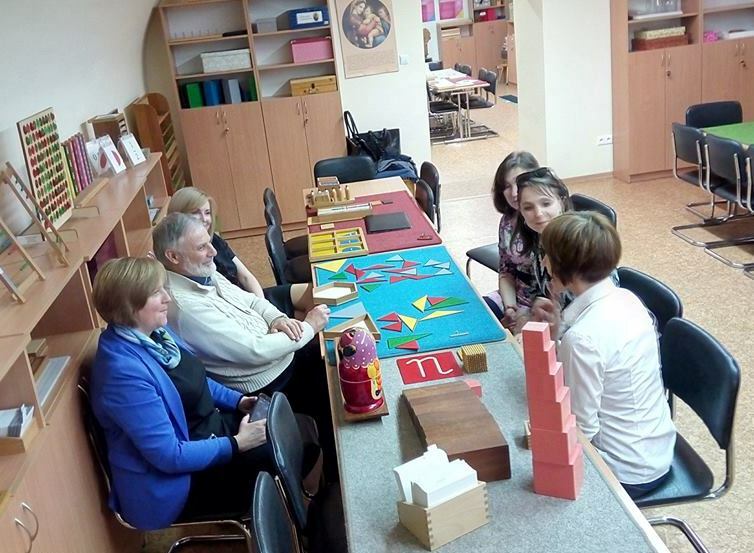 Prof. Lesia Vasylenko, Svitlana Zabolotska and Maria Zamischak underwent trained at the Maria Curie-Sklodowska University, Faculty of Education and Psychology (Lublin, Poland). The training program included: participation in integrative psychotherapy session; study of the experience of a psychological consulting service; study of system of teaching psychological disciplines; exchange of experiences on the problems of education in Ukraine and Poland. 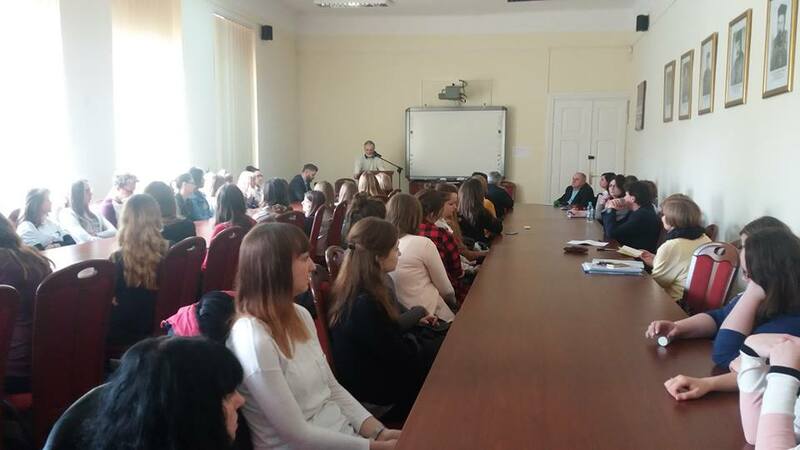 The teachers attended a public lecture by Prof. M. Brzezinski (Poznan) discussing the problems of methodology and diagnosis in psychological science. 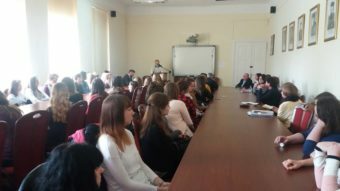 Prof. Myroslav Savchyn read a public lecture to professors, doctors and students on the “Spiritual paradigm of psychology”. At the end of the training all participants received certificates.